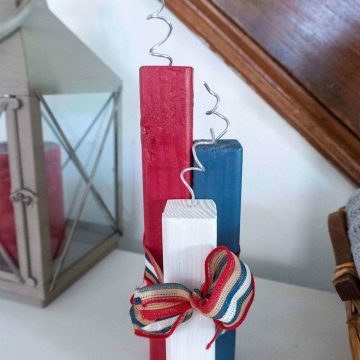 Super Easy DIY Wooden Firecrackers For The 4th Of July! 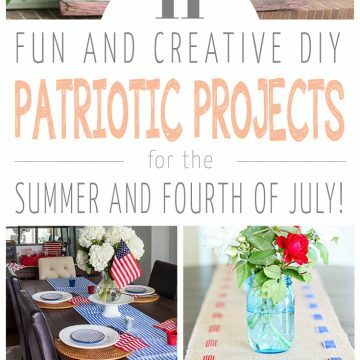 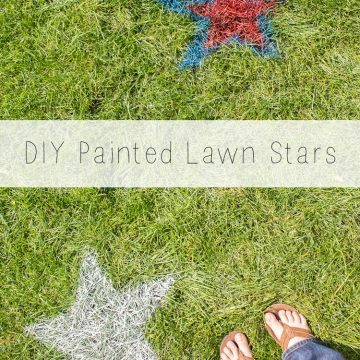 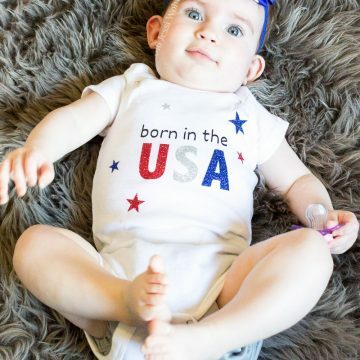 11 DIY Patriotic Project Ideas! 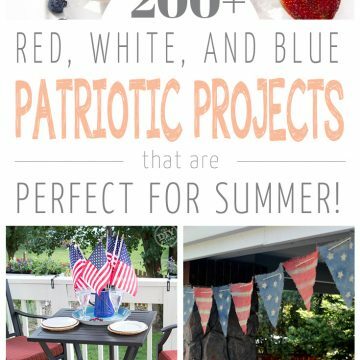 200+ Red, White, & Blue DIY Projects! 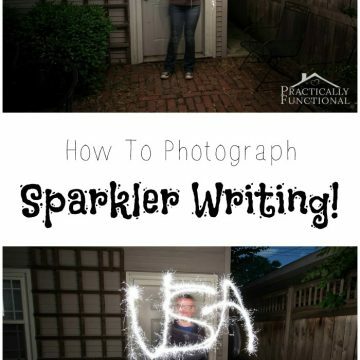 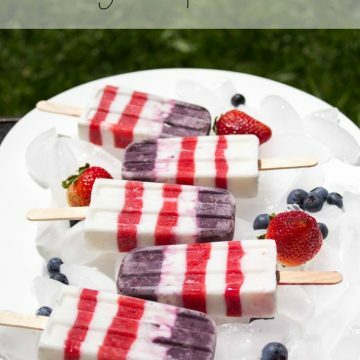 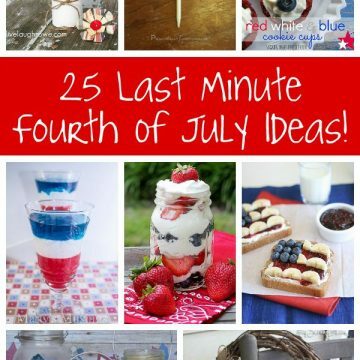 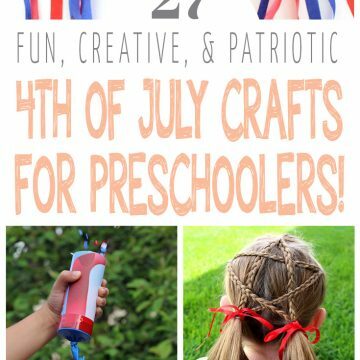 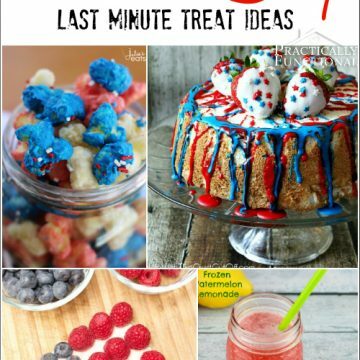 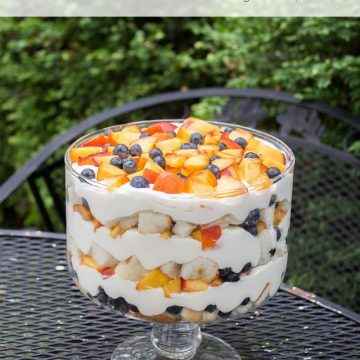 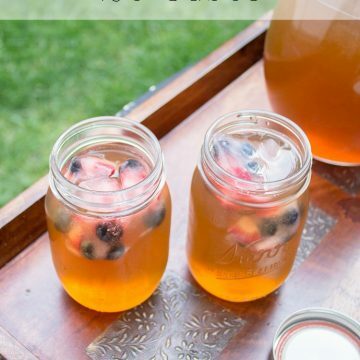 25 Last Minute Fourth Of July Ideas!